This year’s Celebration will feature many of the popular artists, dancers, and storytellers returning from past years. Events will include a Native stick ball game demonstration, more than 300 craftsmen, dancers, storytellers, living history demonstrators and others with ties to the region and food. Bring your appetites for these five native foods that will be available at the Ocmulgee Indian Celebration in just 2 weeks. 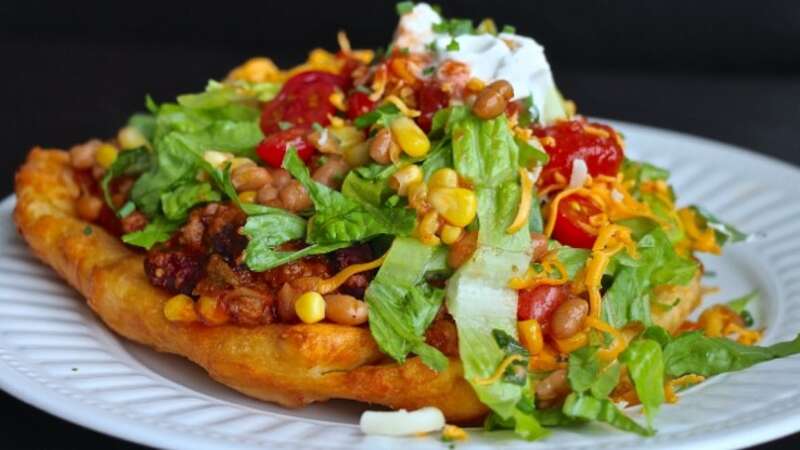 Indian fry bread is the foundation of a popular dish called Indian Tacos. Originally known as Navajo Tacos, Indian tacos are made with beans or ground beef, chopped lettuce, sliced tomato, shredded Cheddar cheese, and optional green chile atop plate-sized rounds of crispy Navajo or Indian fry bread. Corn or maize became the staple food of early American cultures such as the Incas, the Mayas and the Aztecs. The simplicity in flavor and preparation is a reminder that the best food comes directly from the land. Buffalo burgers are hamburgers made with meat from the American bison . Buffalo meat is sweet and tender and has a unique taste that be almost indistinguishable to the beef burger. Indian Fry Bread is a Native American quick bread that’s fried and served either on its own, drizzled with honey, sprinkled with cinnamon sugar, or topped with ground beef and other taco ingredients. 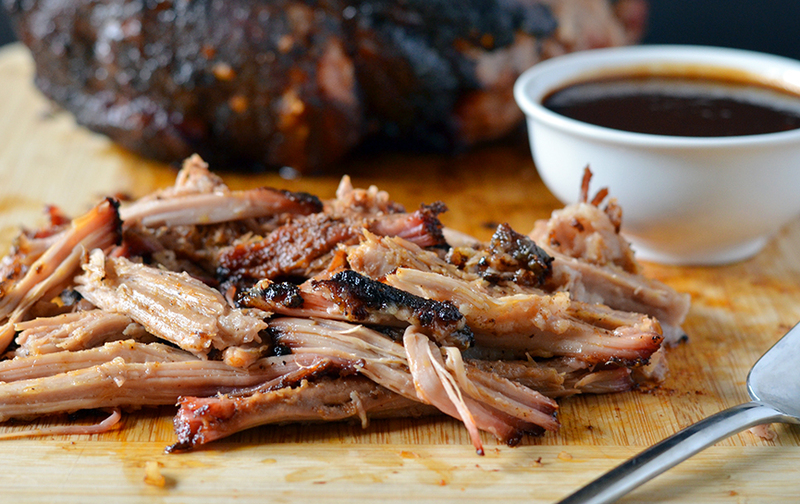 Deliciously tender, “low and slow” cooked southern barbeque is everyone's favorite and will be available at this year's festival. Learn more about Ocmulgee National Monument's Ocmulgee Indian Celebration and stay up to date on festival updates HERE.